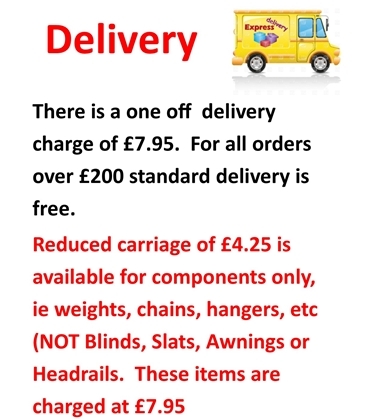 Refunds will only be given if we are unable to replace a damaged or faulty blind. 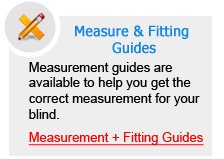 Responsibility for incorrectly measured blinds lies entirely with the customer and no refunds can be made where measuring mistakes or incorrectly inputted sizes have been entered. 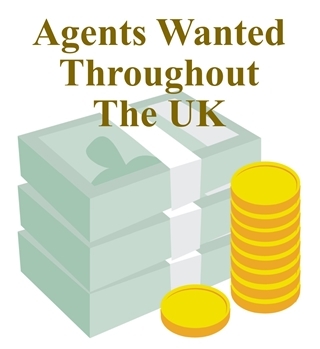 A free sample service is available so we cannot be held responsible if the colour of the blind / material does not match the electronic image.